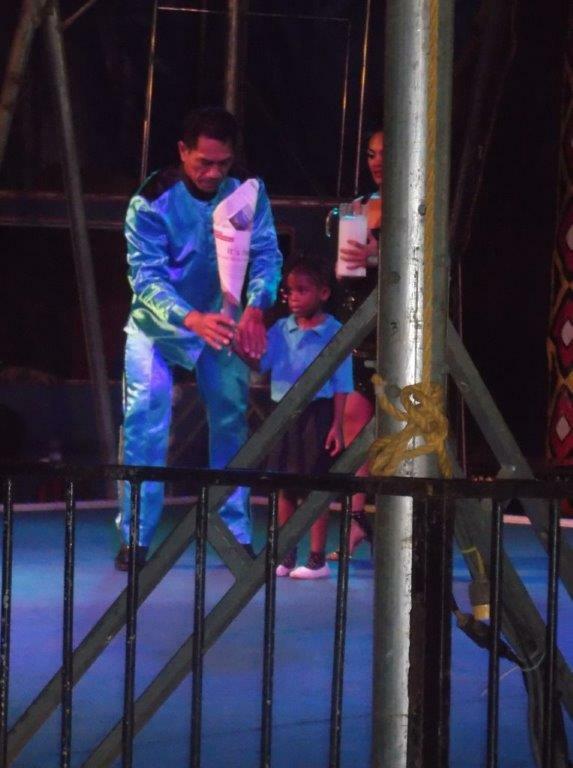 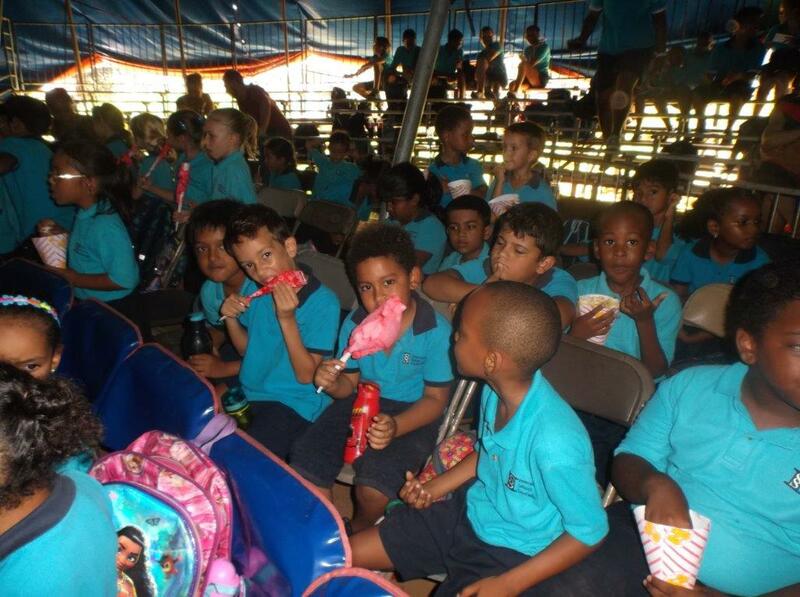 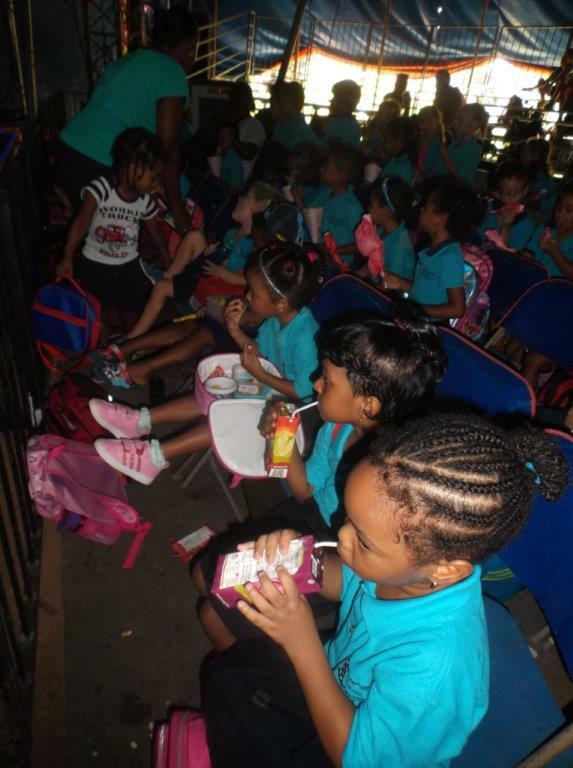 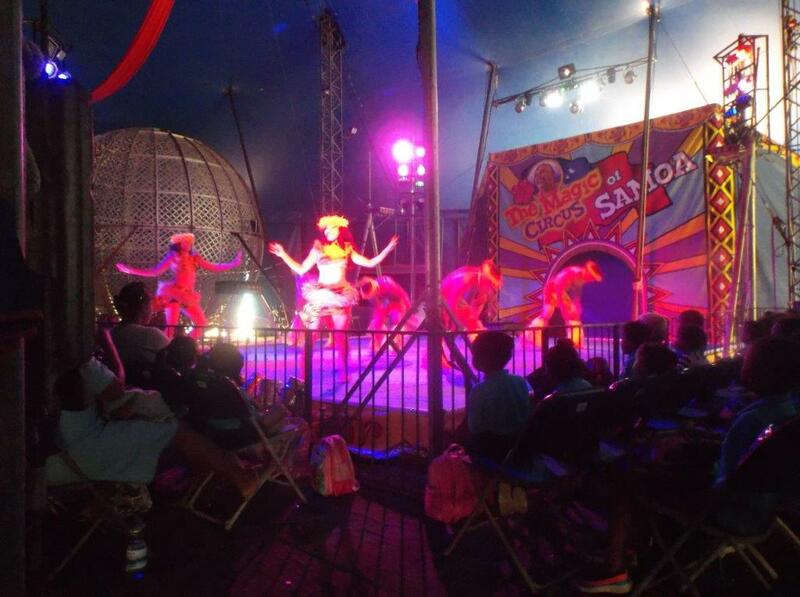 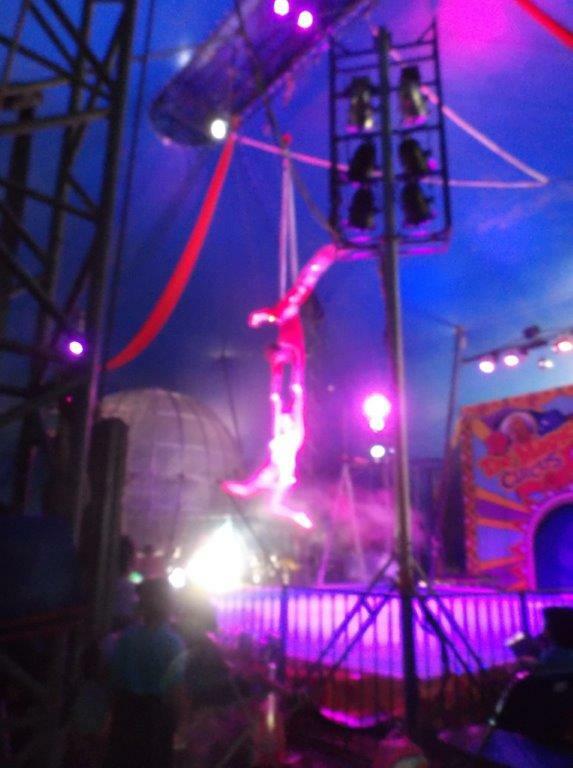 Excited pupils from Reception One to Year 9 visited the Magic Circus of Samoa and watched an amazing show in the Big Top. 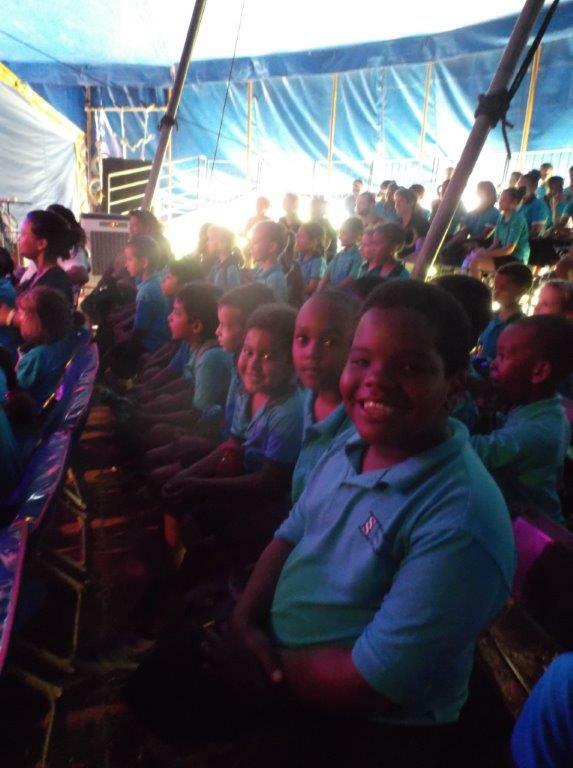 Early Childhood pupils thought that the Wall of Death motorcyclists were ‘awesome’ and everyone was very impressed with the jugglers, acrobats and clowns. 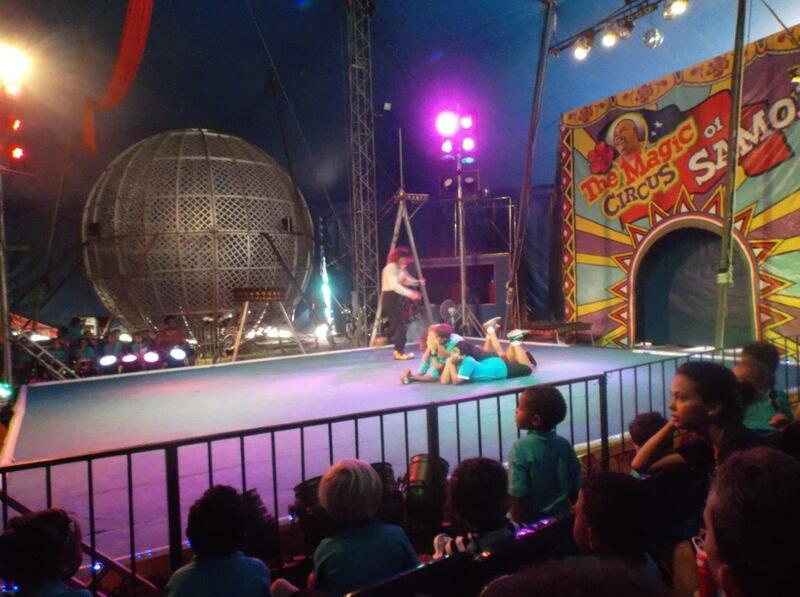 The circus is especially enjoyable as no animals are used or exploited in the acts.